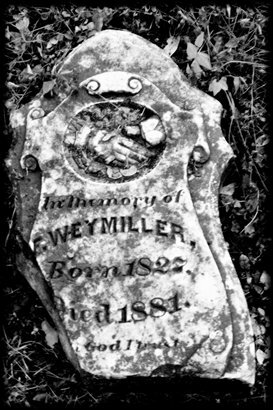 Old D'Hanis Texas Old D'Hanis Cemetery. 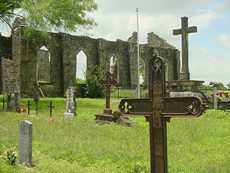 The old D�Hanis Cemetery and the ruins of St. Dominic Church are worthy of a stop for anyone traveling US 90. 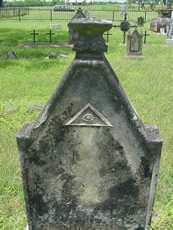 They are just east of the high school, a quarter of a mile south of highway 90. 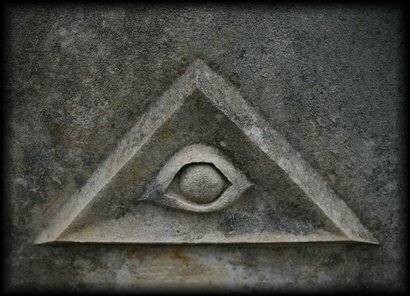 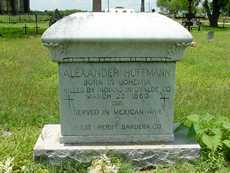 Noteworthy headstones are the First Sheriff of Bandera County (Born in Bohemia, served in the Mexican War and killed by Indians) and the first person interred � a girl who died of fever after carrying her brothers and sisters across a stream. 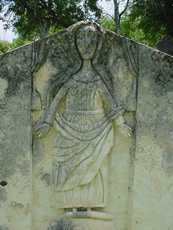 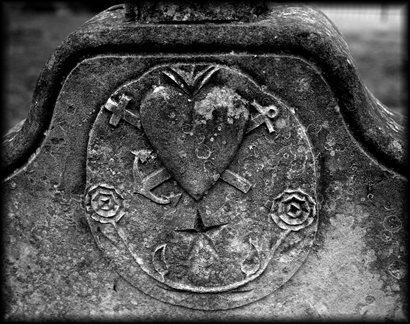 The townspeople stopped using the cemetery in 1893 due to a Diphtheria epidemic, but the old-world artistic inscriptions and the wrought-iron markers make the Old D�Hanis Cemetery one of the most interesting in Texas.